Established in 2004, TATVA DESIGNS is a local Interior-architectural company engaged in commercial & residential projects, and many more. Building upon our a years of creativity and hardwork, we are dedicated to revitalizing the society through unique, sustainable and community-integrated design approach. Natural light, wind, verdure. . . our Interiors stimulates the five senses (TATVA); leaves a lingering memory of FORM and SPACE; provides a place to create a life and gain a deeper awareness of family. We offer SPACES that bring people, nature, and built environment into harmony. Thus our designs are simple, soft, and functional. The firm aims to fuse clear concepts with high-impact, touches to create spaces that are enjoyable for the people who use them. In designs we use natural materials, forms and circulation schemes to achieve naturally comfortable architecture. From ground-up design to interiors, renovations, and remodels, Our focus is on harmonizing people and space. We have now started with total design soultution (landscape, Architecture and Interiors) in 2014. The job undertaking is not limited to only Interior-architecture, but we try to expand its horizons in the design fields of Architecture, Landscape, event design and product designing. An opportunity to design projects of varied levels with Associate of Ar. 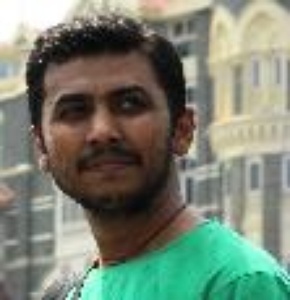 Shwetal Bhavsar (Founder/Director RACHANA CREATION). Our People Simple, Soft, and Functional are the guiding motto of our firm. We place ourselves differently through our years of Knowledge, Experiences and Exposures. We collaborate with the clients and understand their vision, requirements and work accordingly. Our people are passionate, dedicated & enthusiastic for result oriented output to the given target. Our strengths are not just limited to tools & technologies, but from our vast knowledge & experience we give best of what we do. 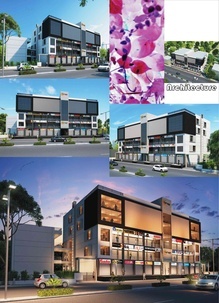 Architecture: City Centre commercial building approx 60,000 sqft built-up area at Viramgam Praty plot design at Deesa. 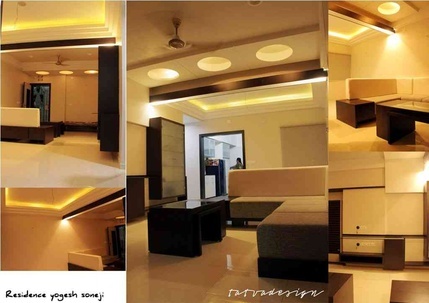 Interiors: Residence for Mr.Yogesh soneji at nikol, Ahmedabad. EVENTS: Vibrant Gujarat- Navratri Mohatsav 2004(detailing and execution), Baroda. Reception function for Samay Quartz 2004, Morbi. 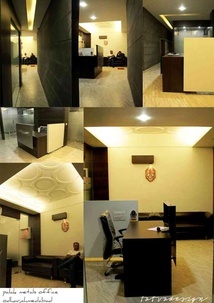 Detailing and execution of marriage and reception functions for Mr. Vasant Gajeras family of laxmi diamonds, Surat. Marriage and reception functions for Mr. Rushik Parmar, Rajkot. Exhibition of lampshade in 2008, 2009 and 2010.